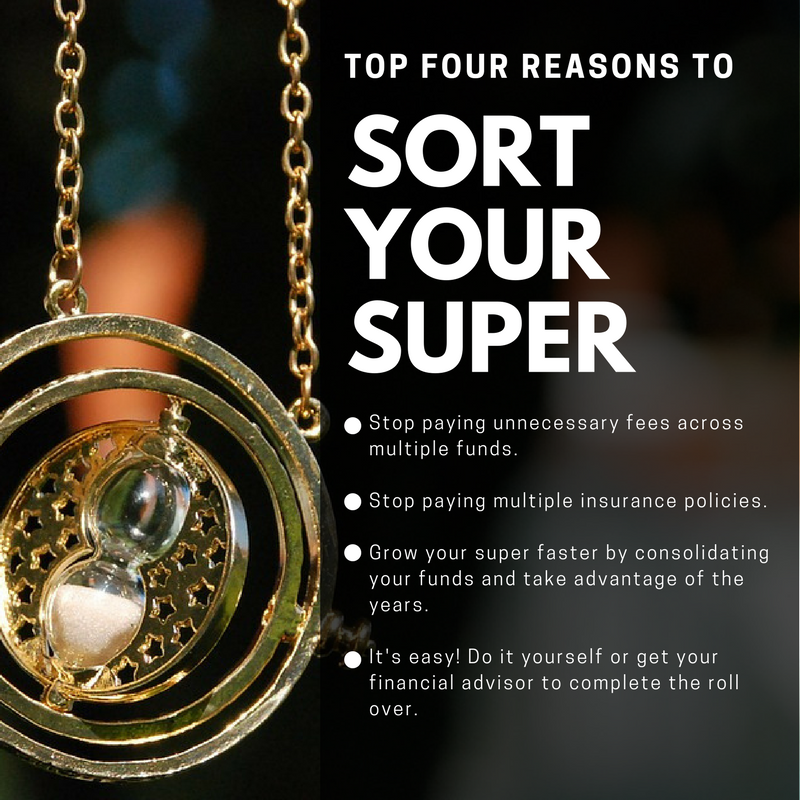 Think it's too hard to sort your super? Think again! 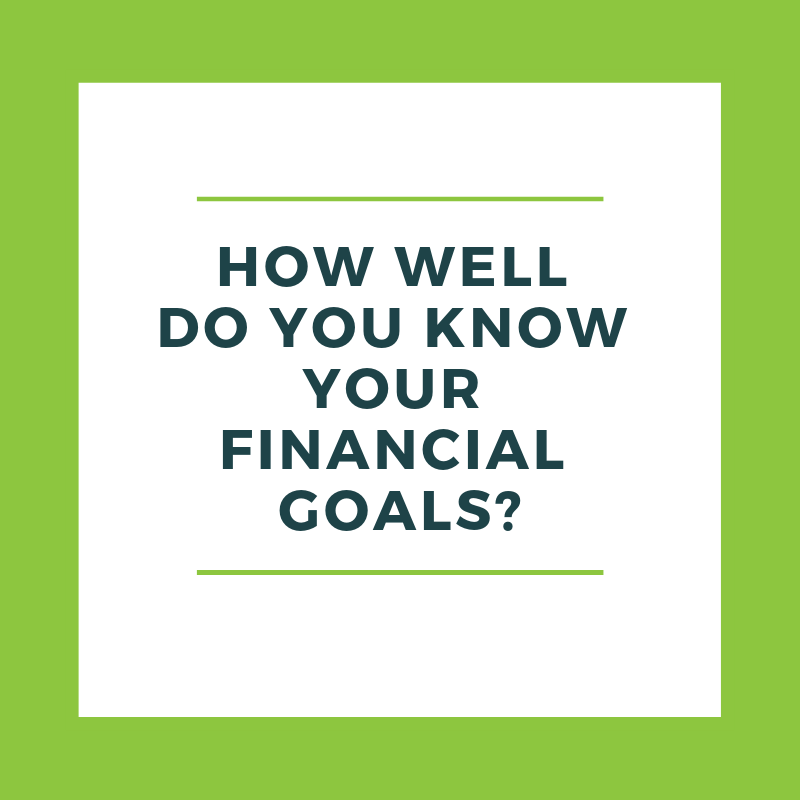 Your Superannuation is your savings for your retirement, so it’s important to be clear around what accounts you have, what insurance they provide (and are paying for from the fund balance) and how much is being contributed into your fund on an ongoing basis. 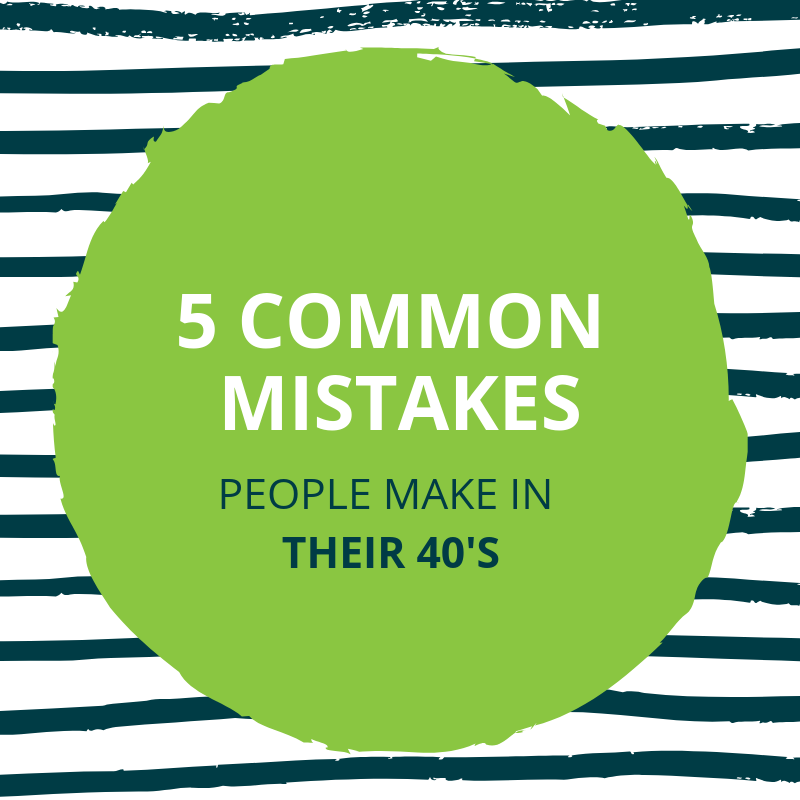 If you have ever changed jobs, addresses or lived overseas, then it’s possible that you have lost track of one or more of your funds at some stage. Different employers often have different funds of choice when you have not personally nominated which fund want your Superannuation to be paid into, so it’s easy to end up with several accounts - especially if you move around a lot. This can be a problem because each fund may be charging you fees, therefore you end up paying more fees than necessary, ultimately eroding your super balance now and well into the future. 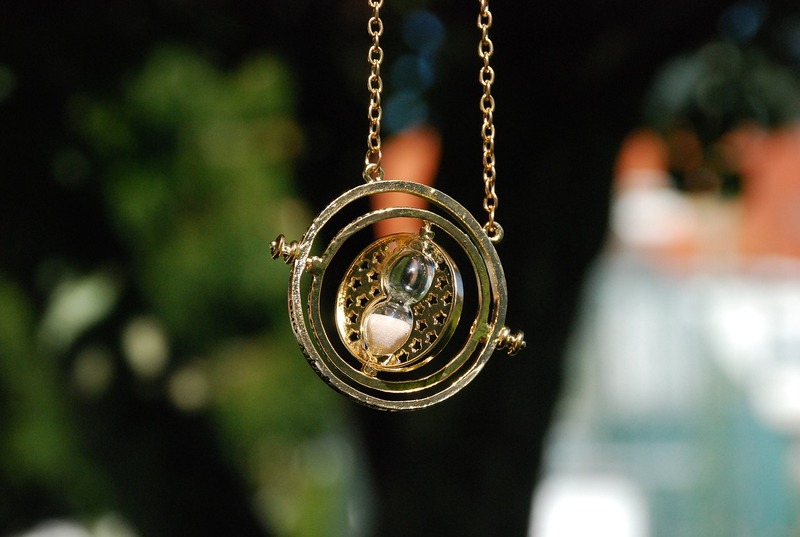 Super is a long-term investment so what might not seem like a huge amount to be out of pocket now, given time, those extra fees can result in bigger loss given the magic of the years. 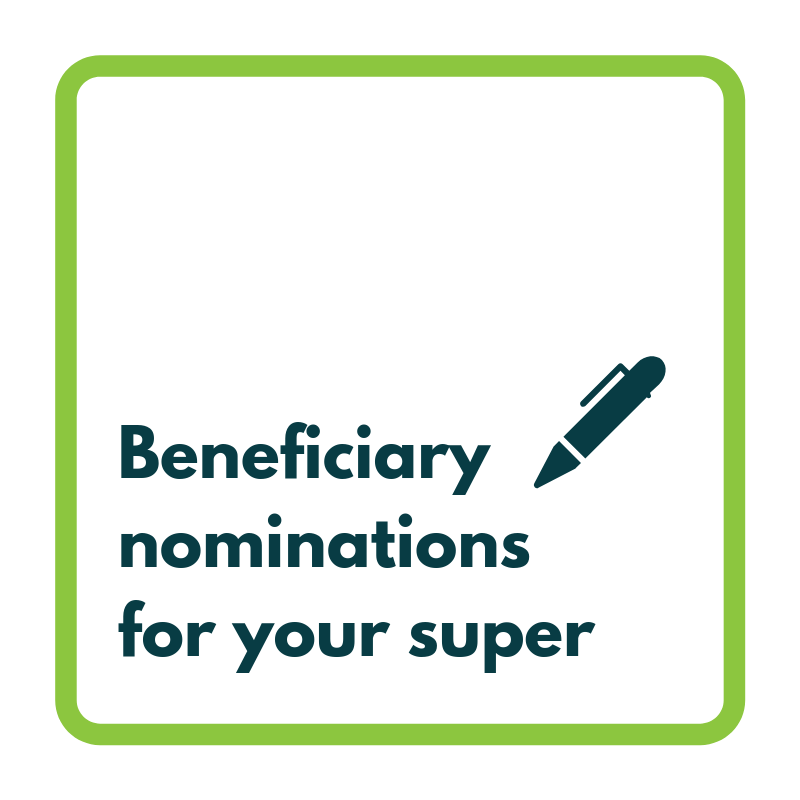 Part of consolidating your super will involve deciding which Super Fund you want to stay with and which Super Funds you want to move away from, as well as filling out the paper work to implement the transfers. Sometimes these can be a little tricky, depending upon which fund you are dealing with. Michelle Roberts is an Authorised Representative of Australian Unity Personal Financial Services Limited (AUFP) ABN 26 098 725 145, AFSL 234459. This is general advice only and does not take into account your personal objectives, financial situation or needs. Before acting on this advice you should consider the appropriateness of the advice in light of your own circumstances. Past performance in not indicative of future performance.